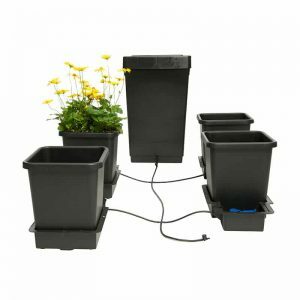 A replacement 1Pot Tray and Lid as supplied with AutoPot 1Pot modules and systems. 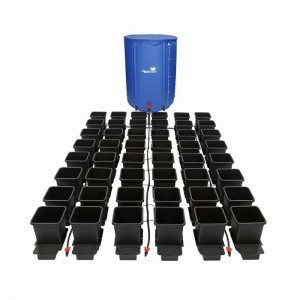 The 1Pot Tray and Lid accepts an 8.5ltr or 15ltr Square Pot (pots not included). 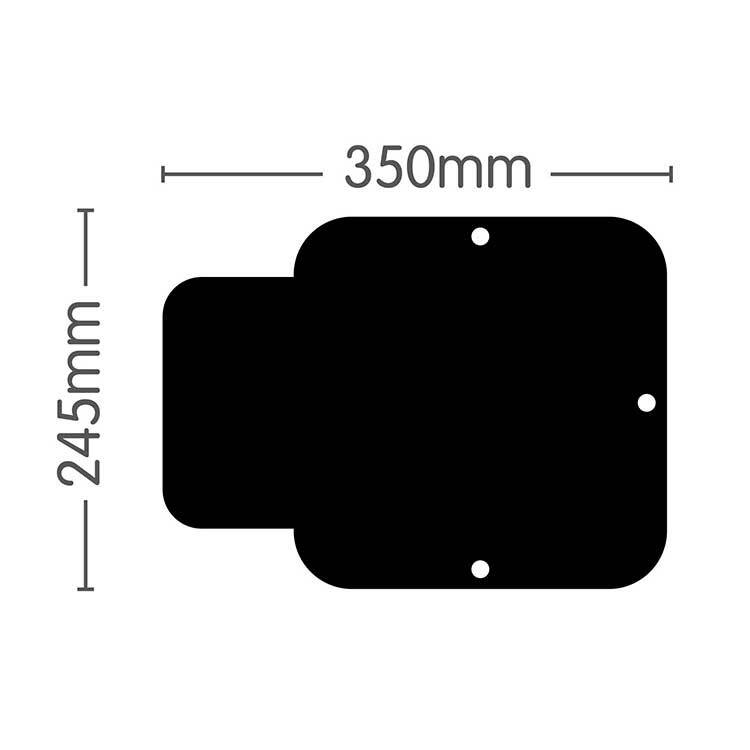 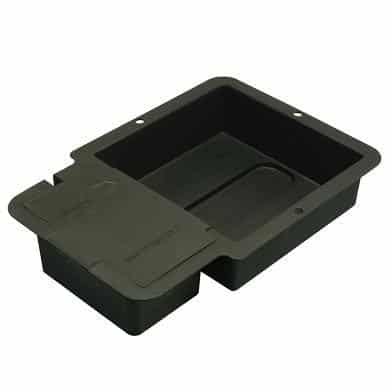 The Tray and Lid may also be used with an AQUAplate Square Kit. 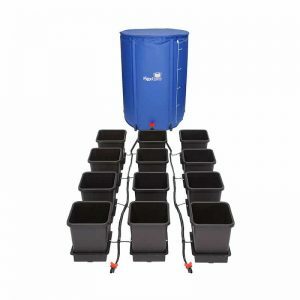 The tray requires an AQUAvalve and fittings (not included) to function as part of an AutoPot Watering System. 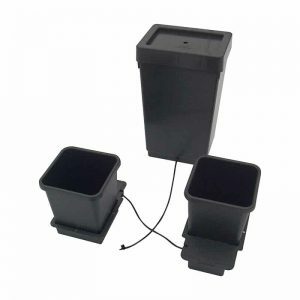 We recommend using PotSock Squares (not included) on the bases of your pots to prevent your plant’s roots from impairing the performance of the AQUAvalve.